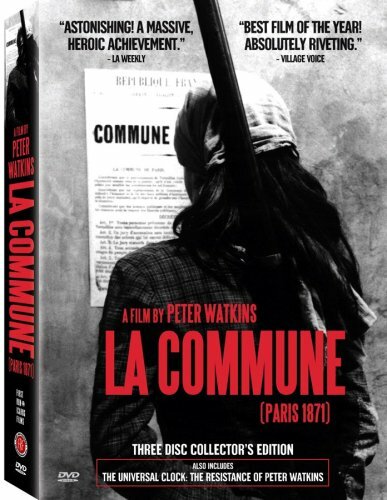 Sunday 18 May, from 12-8pm, there will be a screening of the epic La Commune (Paris 1871) (2000) dir. Peter Watkins, 345min with breaks. watched it whole last year, in two sessions...nice, nice cine, man!